Engineered and manufactured in the USA from superior components and featuring the latest training options. 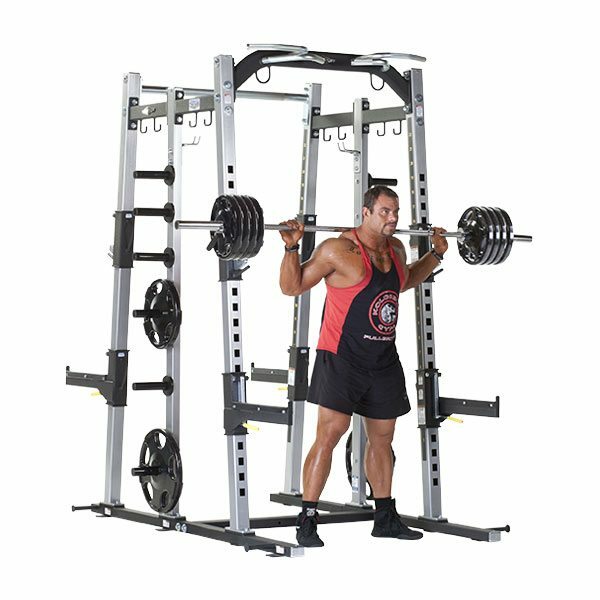 The TuffStuff Fitness Pro XL Series is more than just a series of power racks – it’s a training system engineered to accommodate any strength program or conditioning protocol that an athlete may encounter. 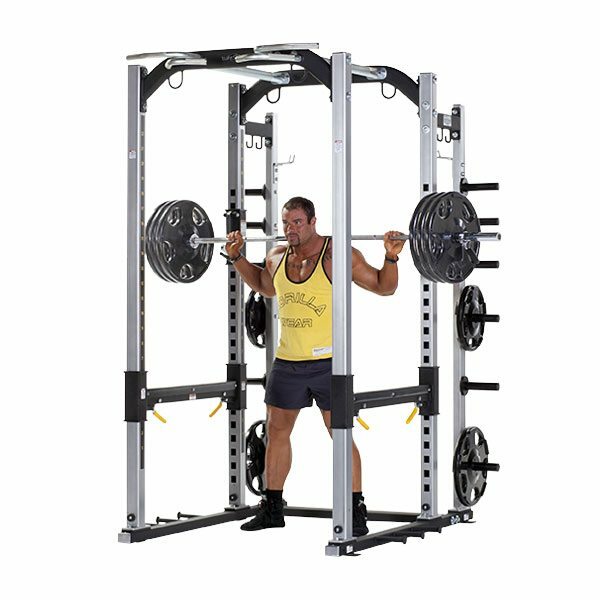 Your facilities athletes deserve the best – get the ProXL Series from Tuff Stuff Fitness at Commercial Fitness Superstore! 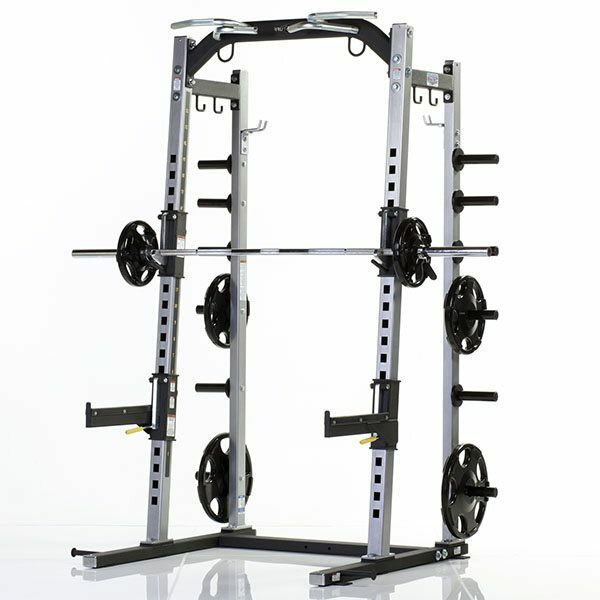 The TuffStuff PXLS-7920 Dual Rack is specifically designed to accommodate two (2) Olympic platforms with insets (PXLS-7914) to expand training protocol. 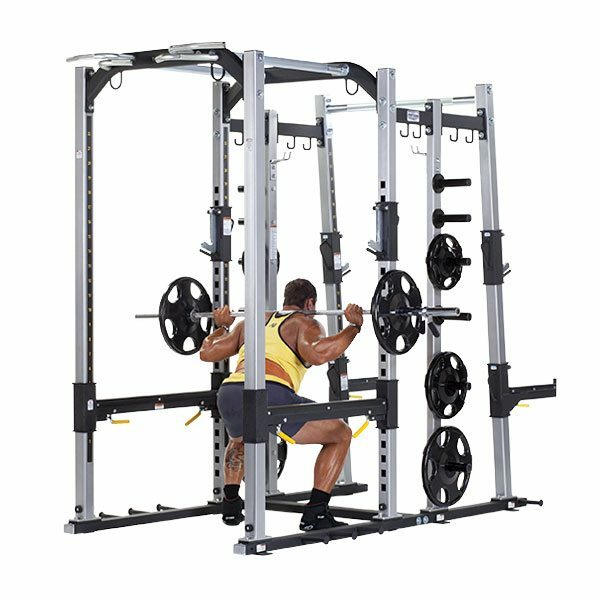 The TuffStuff PXLS-7930 Power Rack features Swing Lock® Bar catches and Lever Lock® Safety Rails that adjust in 3″ increments to accommodate users of all sizes. Non-removable integrated J-hook bar catches and safety rails limit liability and loss. Integrated weight horns provide ample room to store weight plates of all sizes. The TuffStuff PXLS-7911 6'x8' Olympic Platform with inset is Tuff Stuff's Olympic platform in all rubber (black). Designed for use with the Tuff Stuff's PXLS-7910, PXLS-7920 & PXLS-7950. The TuffStuff PXLS-7912 6'x8' Olympic Platform with inset is Tuff Stuff's Olympic platform in all rubber (black). Designed for use with the Tuff Stuff's PXLS-7930 & PXLS-7950. The TuffStuff PXLS-7913 Free Standing Olympic Platform is Tuff Stuff's Olympic platform in all rubber (black). The TuffStuff PXLS-7914 6'x8' Olympic Platform with inset is Tuff Stuff's Olympic platform in all rubber (black). Designed for use with the Tuff Stuff's PXLS-7910, PXLS-7920 & PXLS-7950. 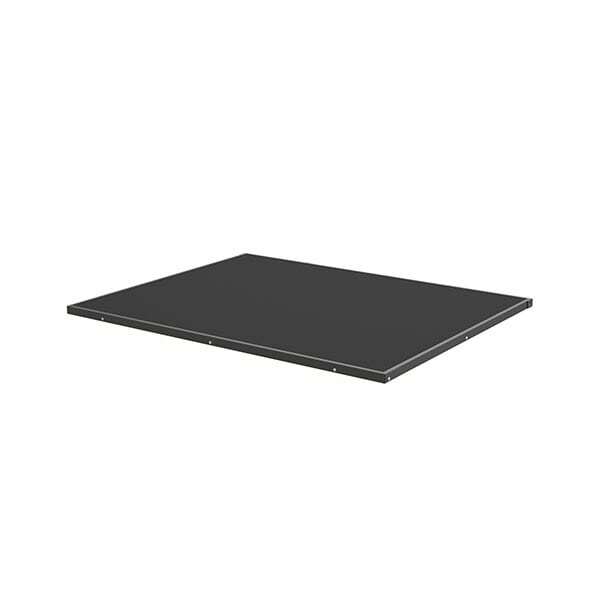 The TuffStuff PXLS-7915 6'x8' Olympic Platform with oak veneer inset is Tuff Stuff's Olympic platform in all rubber (black). Designed for use with the Tuff Stuff's PXLS-7930 & PXLS-7950. 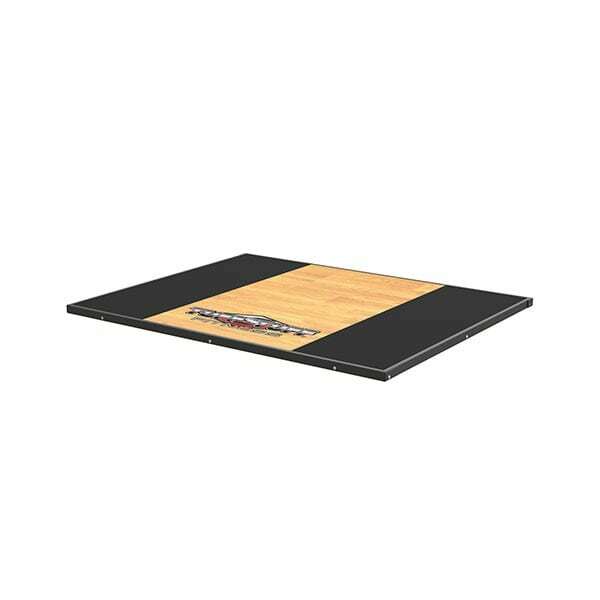 The TuffStuff PXLS-7916 Free Standing Olympic Platform is Tuff Stuff's Olympic platform in all Rubber with oak veneer.